The top things to do in Sydney aren’t top secret. In fact, they’re pretty much a giveaway due to its popularity. Known as the Harbor City, Sydney is the oldest, largest and most developed city in Australia and is one of the most visited in the world. It ranks high on the list of most beautiful and livable cities. 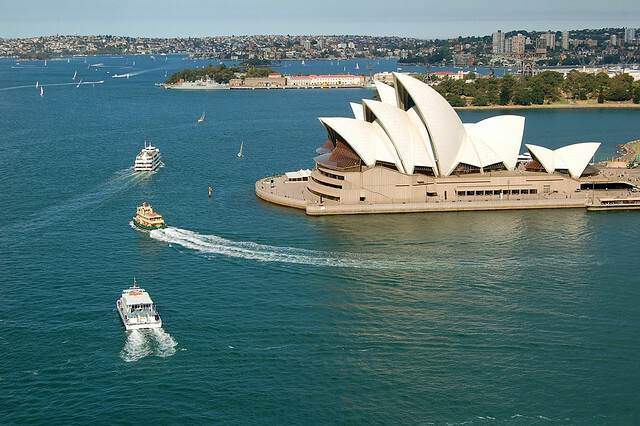 Sydney is a hub in the Pacific for business, design, culture, art, history, fashion, boating and cuisine. Hence, when you go here, you’ll not only be greeted by iconic sites, you’ll also be able to join in some interesting activities. One of things you should definitely do is attend a performance at the Sydney Opera House, a UNESCO World Heritage Site built by Danish architect Jorn Utzon back in the 1970s. Many make the mistake of thinking the opera house only offers performances, but it actually is a multi-use venue that hosts around 1,500 types of gatherings each year, attended by more than 1.2 million people. Around the Sydney Opera House, you can enjoy a multitude of cafes, restaurants, bars and shops. Don’t miss the sunrise here which offers amazing views of the Sydney Harbor Bridge and skyline, it’s magnificent. To add to the list, you could also consider water-based activities as one of the top things to do in Sydney as it is also where you’ll find Bondi Beach, the setting for many surfing, sailing and swimming competitions over the past few years. This widely popular strip of sand surrounded by suburbs is popular with tourists and locals alike, and is a spectacle to see during the summer. There are plenty of bikini clad ladies, good-looking men as well as pods of whales and dolphins cruising the area! Don’t miss Rushchutters Bay, a very nice suburb near the city center where you can enjoy a bit more relaxed of an atmosphere, but still being just minutes from the Sydney mix. Rushchutters Bay also houses the d’Albora Marina which is a fun place to hang out and check out all of the amazing boats coming and going. Now, if these top things to do in Sydney don’t satisfy your curiosity, you could always head on out to Luna Park (a popular amusement park), located in Milsons Point, which has been in existence since 1935. Some of the attractions include the Staple Rotor, which has been operated since the park’s opening, the Skylab Ferris Wheel, which gives you a view of the area from 35 meters up in the air, and the Wild Mouse roller coaster, to name a few. Other hangouts you could check out after are the Taronga Zoo, Sydney Observatory, and the Powerhouse Museum. 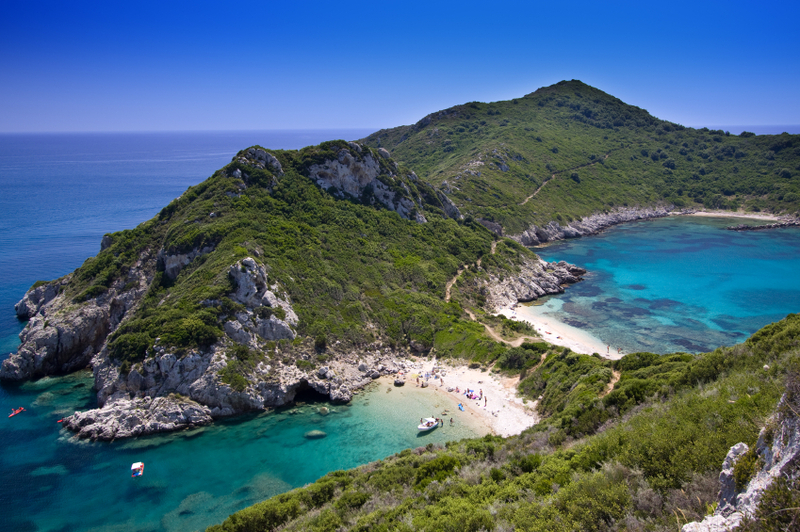 Corfu is a beautiful Greek island cast out into the Ionian Sea, close to the coast of Turkey. It’s known as the Emerald Isle, and for good reason too – one glimpse at those lush hillsides, dense forests and sparkling blue seas and it’s clear to see how it got its name. Like its neighbouring islands, Corfu has a fascinating story to tell and is peppered with ancient ruins. Its history is smattered with battles and conquests which span the last several centuries, and its legacy survives in the form of crumbling walls and fallen temples, towering fortifications and echoing castles. Wander among the remains and learn about the Ancient Greece lifestyle, the advances of the Ottoman Empire, Turkish sieges, and even the Napoleonic Wars. It’s fair to say that if you’ve got a Corfu holiday on the agenda, you’ll never be short of fascinating things to see, do and experience. But of course, a trip to this beautiful island offers so much more than a history lesson – something that the kids will be happy to know! Today, a Corfu holiday take many different forms. Check out a tour operator like Thomas Cook holidays to get an idea of the different types of package holidays available. You can enjoy family fun in the sun on one of its beautiful beaches, a day’s shopping trip in its incredible capital city, or pick up the tempo in its buzzing party resort of Kavos. 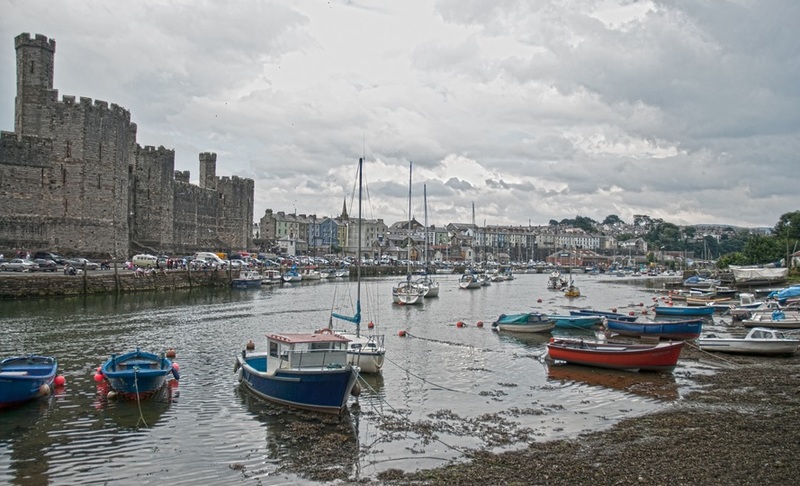 If you’ve got a laid-back beach break on the cards, this lovely island is happy to oblige. Head to beautiful Acharavi or Aghios Georgios in the north, and enjoy a laid-back lifestyle with wide sandy beaches and quiet, traditional tavernas – perfect for trying the local cuisine or enjoying a Grecian nightcap at the end of another gorgeous day. In Corfu resorts like Sidari and Govia, you’ll find a livelier vibe which tempts in tourists looking for somewhere upbeat, with plenty of home comforts and nearby activities. These resorts lay on plenty of entertainment both day and night, so you’ll never be short of things to do.